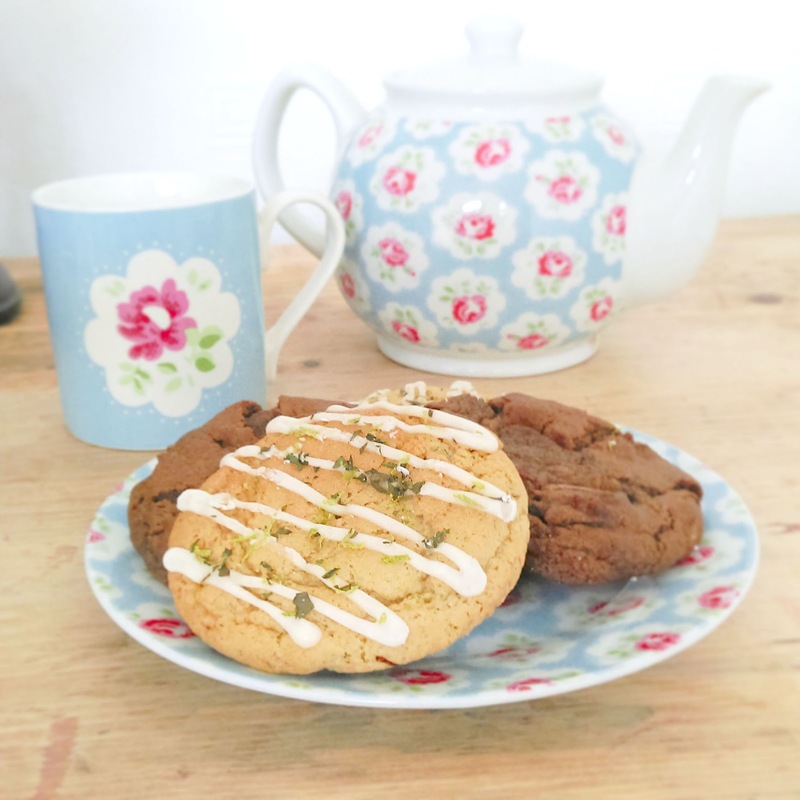 I have been a follower of Lucy's Blog "Capture By Lucy" for a couple of years now and it is still one of my favourites to hop over to when I have a quiet minute. A seasonal creative box swap to spread a little kindness and happiness. however I decided to get my act together for the Summertime Project and signed up as soon as I could! but I also really enjoy being creative and anything which helps spread some happiness around! pop it in the post before un-boxing day! I really hope she liked it! Just before opening day I received my own Surprise box in the post and couldn't wait to see what was inside! 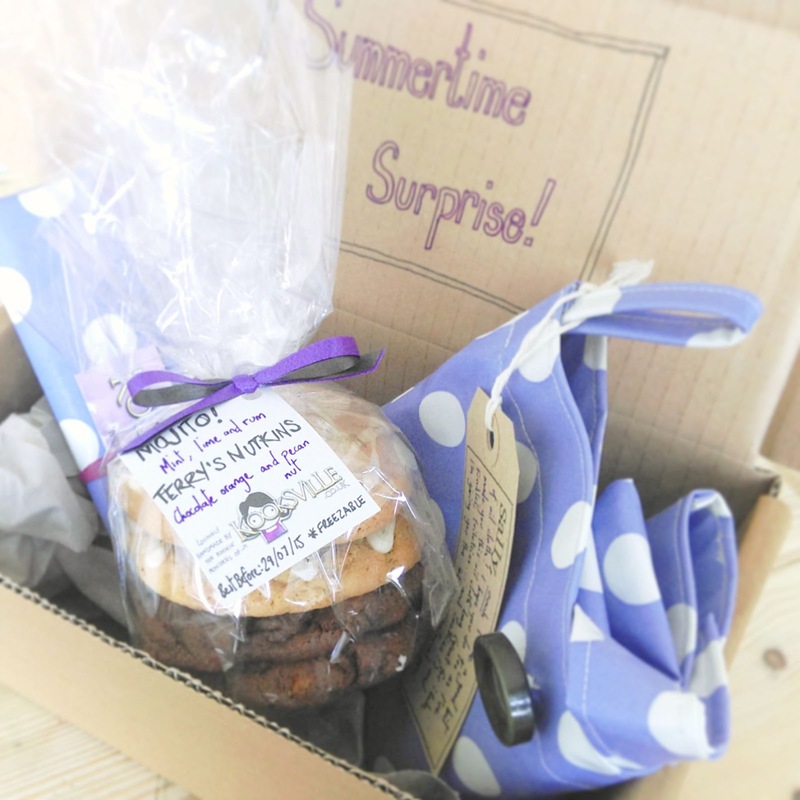 Hannah sent me a gorgeous parcel with some of her home-made cookies in and a sweet hand sewn oil-cloth bag! 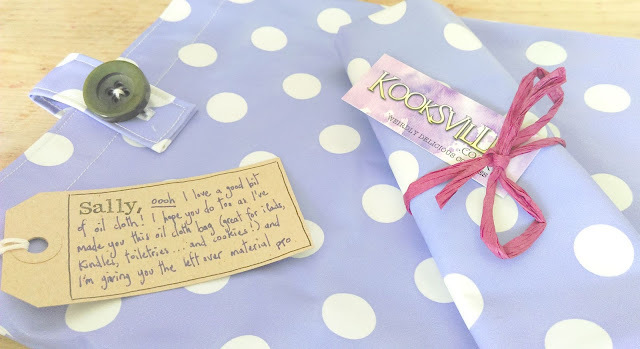 I love the colour of this pretty little bag and yes, I do love oil-cloth! the chocolate orange ones were divine- I love chocolate oranges so these were my favourite. Thank you Lucy, for coming up with such a great idea which so many people have loved being part of. If you'd like to send and receive some happy mail, the sign up for the "Autumn Surprise Project" opens on September 1st. I'll definitely be marking my calendar! Such a cute idea! Those cookies look lush.